Posted by admin on April 14, 2016; This entry is filed under Niger. Click here to read about the impressions of another team member from the Farmers of the Future trip, who wrote on the website of our partners Eliminate Poverty Now. 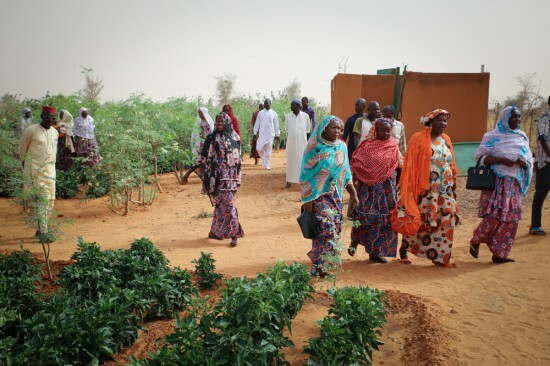 “I just returned from 8 days in Niamey, Niger working with the Farmers of the Future (FOF) project. John captured in his blog key highlights of the progress and momentum. So rather than repeat that, I’ll share my reaction – as a first-timer on the ground with this complex effort that is 4 years in.